Around 90% of high-ranking executives and data scientists at large financial services companies have already deployed artificial intelligence, said a survey by data analytics firm Refinitiv. However, around 40% of the surveyed firms cited poor quality data and lack of data availability as the biggest barriers to adopting latest technology tools, Refinitiv said in a statement. Headquartered in London and New York, Refinitiv was earlier the financial and risk business of media giant Thomson Reuters. In the annual survey, countries from the Asia-Pacific, including India, made up a considerable portion of the respondents’ list. 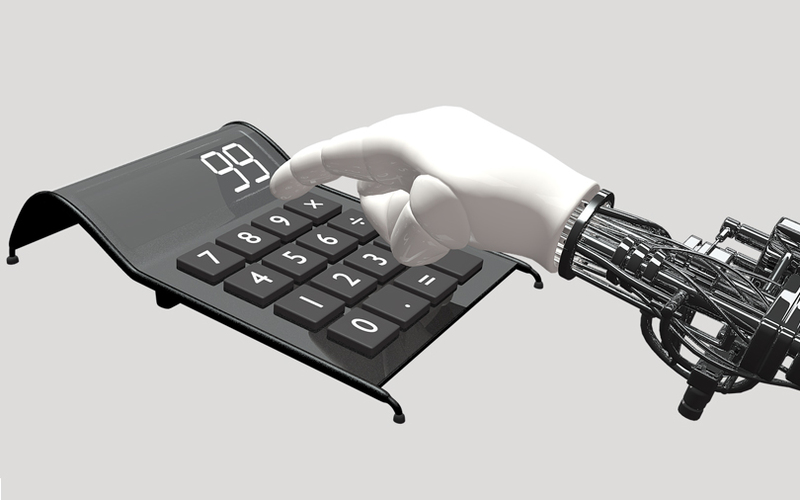 “Artificial intelligence and machine learning are already being widely applied across financial services despite being called emerging technologies. In an increasingly complex regulatory environment, the need to find new sources of alpha, or winning the fight against financial crime, the industry is turning to data and technology, and data scientists are increasingly important to turn Big Data into insight,” said Tim Baker, global head of applied innovation at Refinitiv. Refinitiv said that while machine learning initiatives in Asia are not yet as mature as in other regions like developed western markets, because of the lower level of investment in technology adoption, it said that the momentum was building for increased use of technology. “The high-ranking executives of all the firms will need access to better quality data, access to world-class talent, and powerful cloud-based tools. Efforts in Asia appear particularly focused in areas of risk mitigation and wealth management,” said Sanjna Parasrampuria, head of applied innovation, Asia, Refinitiv. The findings were arrived at after interviews with nearly 450 financial professionals across Asia (170), Europe (161) and North America (116).